Mātauranga Māori (Māori knowledge) and emerging science is at the forefront of next month’s New Zealand Freshwater Sciences Society (NZFSS) annual conference, to be held in Nelson from 10-14 December. 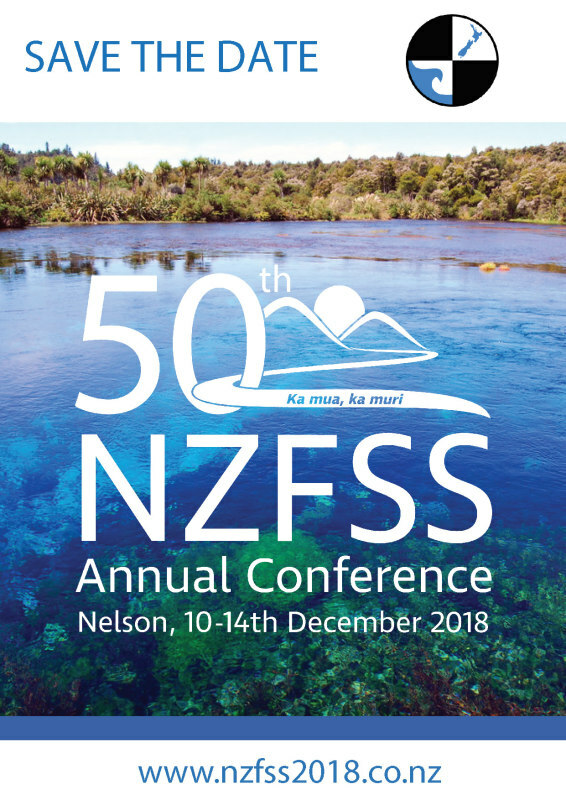 This is the 50thannual NZFSS conference and comes at a time when interest in freshwater in Aotearoa/New Zealand has never been more acute or widespread. 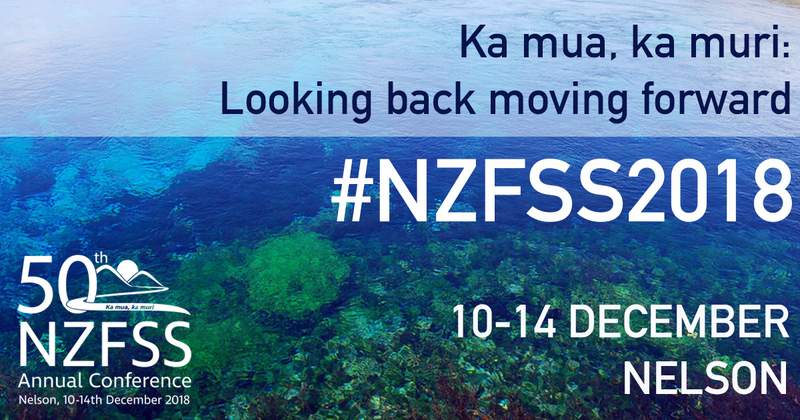 Conference convener, Cawthron Institute Freshwater Ecologist Joanne Clapcott (Ngāti Porou), says that all New Zealanders have a role to play in maintaining and improving the quality of our freshwater, whether as community members or as people with specialist professional or cultural knowledge. 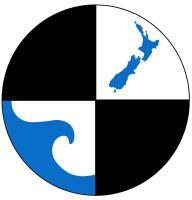 However, she says, there is a particular and increasing need for mātauranga Māori to be at the heart of freshwater science and freshwater management. 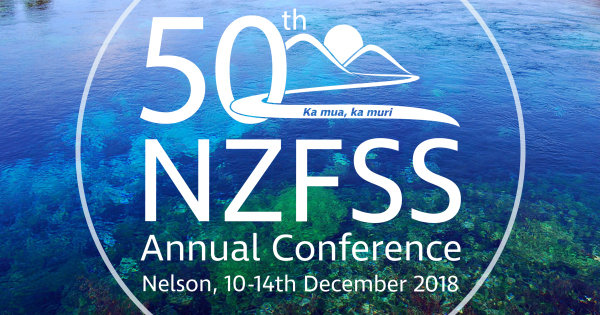 The NZFSS conference is appropriately themed “Ka mua, ka muri” referencing a well-known whakataukī or proverb that advises walking towards the future looking to the past for insights that will help us. Conference highlights include a free public lecture at the Rutherford Hotel from 7pm-8:30pm on Wednesday 12 December. 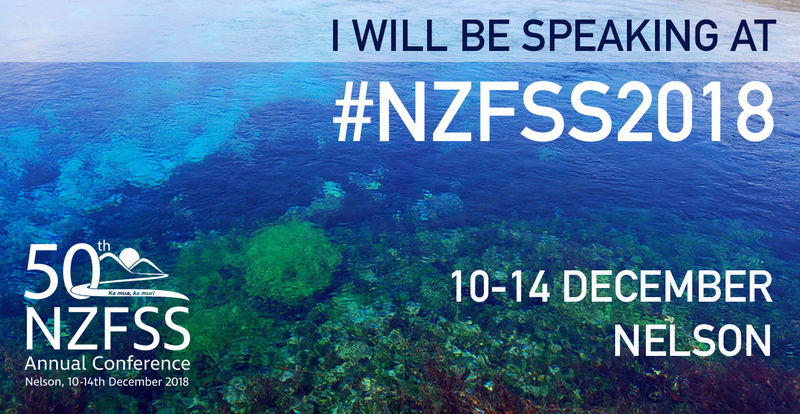 Presenters at the public lecture include University of Auckland PhD candidate based at Cawthron Institute Katie Brasell who will speak about the state of New Zealand’s lakes and the very significant Lakes380 projectwhich is currently underway. The Lakes380 project aims to obtain a nationwide health overview of 10 percent of our lakes to both assist with identifying lakes that need protection and guide future restoration projects. Other speakers at the public lecture will address topics such as the role of rivers in transporting plastic debris to the ocean and New Zealand’s taonga freshwater fish species. In line with the future focus of this year’s conference, the inaugural winner of the Early Career Award will also be presenting at the event. 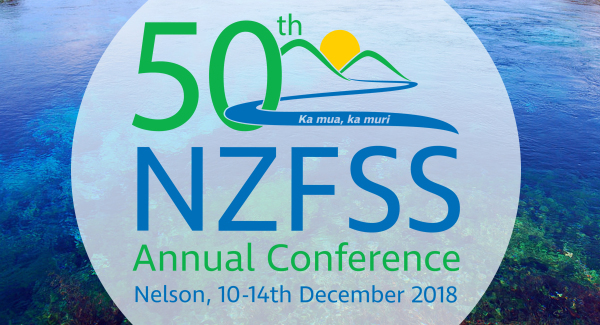 Join the conversation on social media to amplify your presence at the 50th NZ Freshwater Sciences Society Annual Conference. You are not required to use this exact language for promotion on social media, these sample messages can be used as a guide.